Don’t foget to check out Charley Adley’s Double Vision! 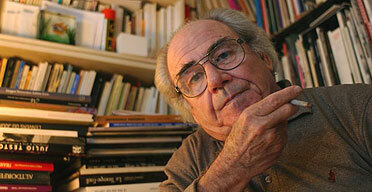 I only heard today that Jean Baudrillard died yesterday. He was one of the most influential thinkers I’ve encountered and I wrote reams on him in college. So long and thanks for the simulacra. 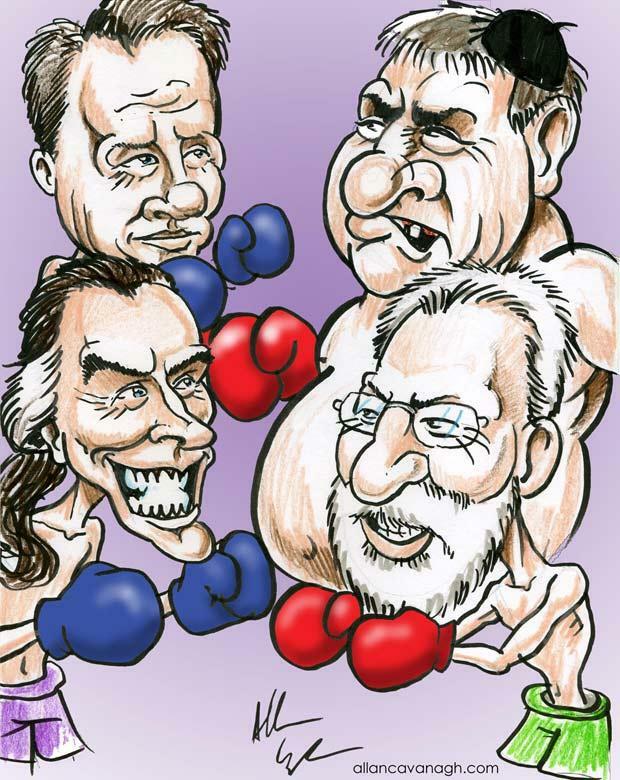 I’ll be representing Galway in the Galway Comedy Festival Cartoon Exhibition in the Town Hall Theatre from the 5th -9th April. I’ll be hanging alongside Jon Berkeley, Jim Cogan, Graeme Keyes, Tom Halliday, Tom Mathews, Martyn Turner, Steve Best, David Rooney, Hunt Emerson, John McCrae and Martin Honeysett. Do pop in for a look if you’re in town! 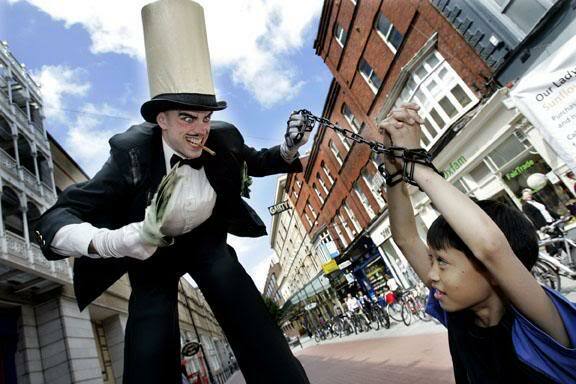 I’ll be giving a workshop to transition year students tomorrow on the issue of child labour. It’s a heavy issue, but I try to make it informative and with an emphasis on action (like many similar issues the sheer weight of it can be overwhelming). I’ll post more on it tomorrow, hopefully I’ll have some images ready as well.